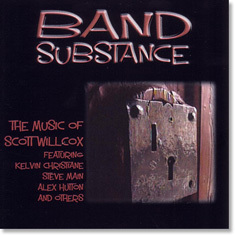 The Scott Willcox Big Band - Band Substance CD By The Band. The album features compositions and arrangements by Scott Willcox played by an all-star line up. Scott says: "This new album 'All Change!' is the fourth and (I believe) the best, thanks not a little to the stellar line-up. It's already been described as 'really good' and 'highly impressive' by a back room voice. Our play list this time includes folk songs and some left field items as well as more familiar styles and types of material." If you would like to buy this CD please contact Scott. 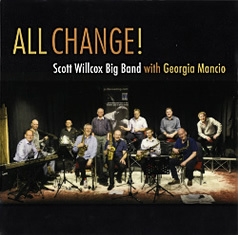 The album features compositions and arrangements by Scott Willcox played by an all-star line up. The Scott Willcox Big Band official album launch was at Spice of Life, Soho Wednesday 24th July 2013. 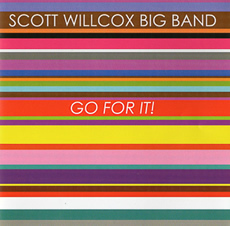 “The Scott Willcox Big Band is a London based big band formed from players many of whom are well known on the London Jazz scene. Distinctive material is a feature of this album. Hopefully you’ll agree that none of it would be banned even though it’s all class A. The music has been described (not by me) as possessing some thoughtful and creative writing, in places very atmospheric. A band member called track 4 (Workout) “Gil Evans meets Stravinsky”. This is going a bit far perhaps bit it is a number which while it could be placed in the ‘almost jazz’ category, certainly calls for jazz players. In this sense some of the album qualifies to my mind as proper crossover music. Too often crossover just means unsympathetically adding a rhythm section to an orchestra to the detriment of both. 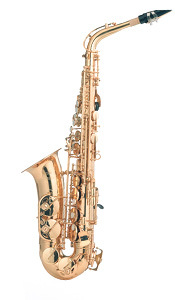 Here we have a slightly more formal approach to big band writing but which still has to swing and with plenty of soloing opportunities for some very able players. Concert Jazz maybe.